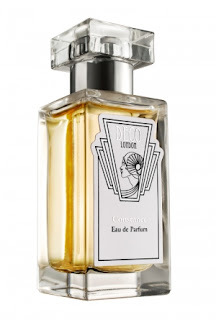 It's a funny thing how we always think of perfume as being traditionally French, ? 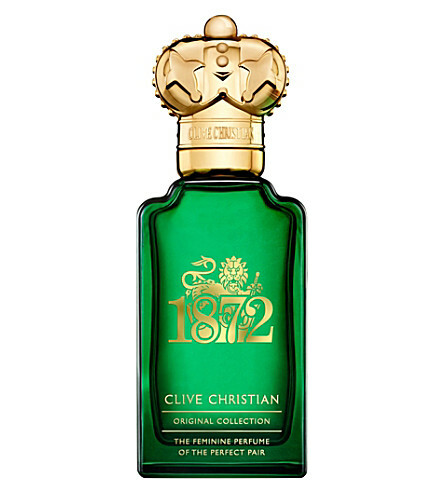 Unless of course you are a lover of British fragrances, of course I could talk about all 133 of them; shocked at that number ? 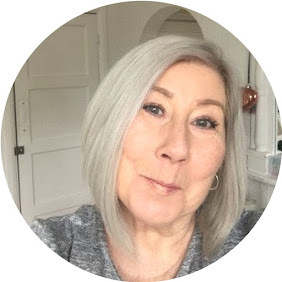 I was, but in this post I want to feature a few luxury brands that you may not have considered trying. 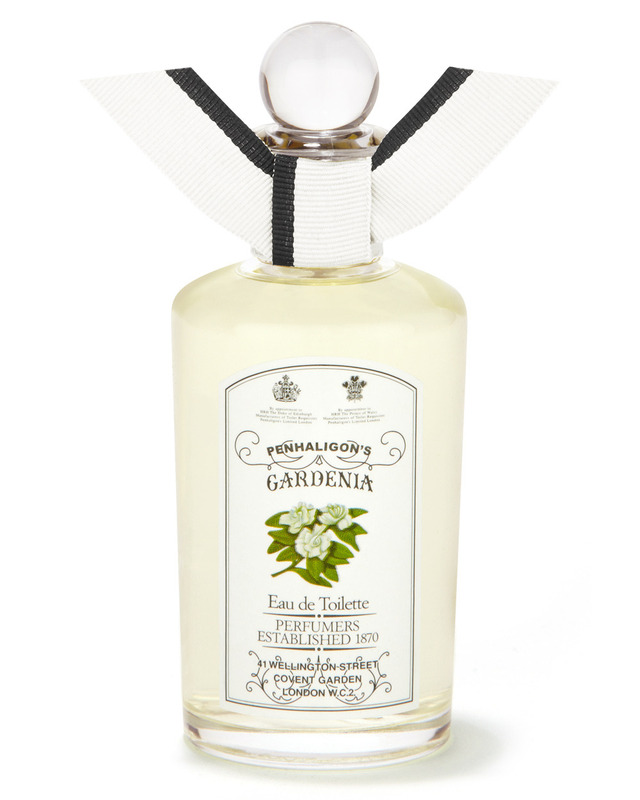 Described as Achingly elegant & Like a regal bath of sensuality, this fragrance to me is unmistakably English and like a garden on a warm Summer day. Top Notes Violet, Rhubarb, Hyacinth. 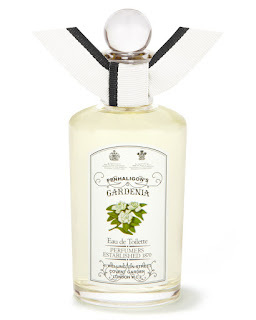 Mid Notes Gardenia, Rose, Tuberose,Orange Blossom. Base Benzion, Sandalwood, Musk. 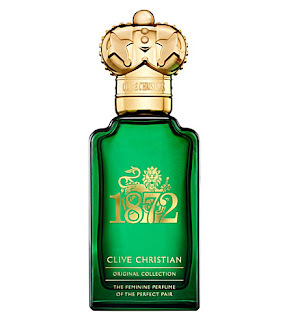 1872 by Clive Christian is available in both feminine and masculine versions, the feminine version is literally " Summer in a bottle with top notes of Orange, Lemon, Pineapple and Lime followed by mid notes of Rose, Lily of the valley and Violets, with a base of Cedar, Oak Moss and Sandalwood, it has a lasting power without being overpower full. If you like your fragrance heady and distinctive, then Constance is definitely for you, it is a deep woody oriental perfume with top notes of Bergamot, Mandarin Blossom, Mimosa and Raspberry Blossom, followed by a heady floral spice mix of Jasmine, Rose, Pink Pepper, with a base of Vanilla, Musk and Oak. These are most definitely something a little different in terms of British Perfume. Post in collaboration with Clive Christian.